Yesterday I was one of the breakout speakers for a professional development day hosted by Advocis, a professional membership organization for financial advisors. Each of my sessions had between 20-25 enthusiastic financial advisors. There are many different third-party social media management applications, including software for your computer, apps for your mobile devices, and real-life people who manage accounts. Today, however, I am going to discuss Hootsuite, a social media management system that was launched in 2008 by Vancouver’s Ryan Holmes and has over 3 million users. HootSuite allows users the opportunity to update multiple social media accounts, like Facebook, Twitter, LinkedIn, Google+, FourSquare, MySpace, WordPress, with a few clicks of your mouse. This saves people time logging into each social media account to create the same (or similar) update. The management system is free to use, but paid registration is required for additional features in excess of the basic package. If you’re wondering, the “free” HootSuite membership works well because basic users get access to many of the time-saving tools and features. Once you sign-up for HootSuite, the management tool will ask you to connect and authorize your social media accounts. (This step will allow HootSuite to update these accounts!) 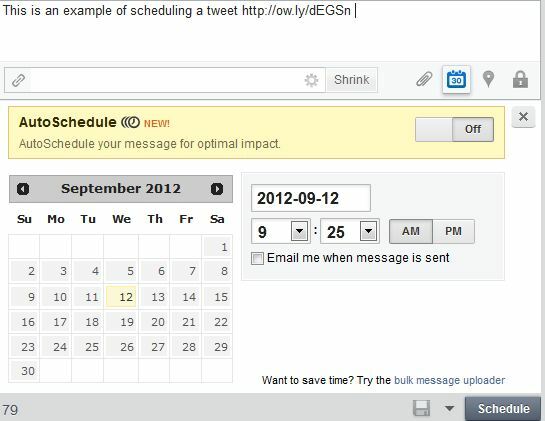 Once your accounts are added to the HootSuite stream, start creating tweets and posts! These updates can include links (which can be shortened via a link shortner), as well as media like photos. Next choose the date and time that you would like these updates to be released. Click “Schedule.” You’re done. If you know that you will be out of the office, or busy, you can schedule all your updates/posts for that time. (Note: This works well if you’re on vacation). With all this “pre-scheduling” updates, don’t forget to log into your social media accounts and monitor and respond to any comments, RTs, mentions, or replies. A social media management tool is not a free ticket to “set-and-forget.” Also, it is important to remember your audience for each social media platform. For example your tweet may include a hashtag (#); while this is acceptable in Twitter, it is not well received on platforms like LinkedIn. So before you send the same message to all your social media platforms, you need to understand who will be reading it. Have fun with your new-found tool. 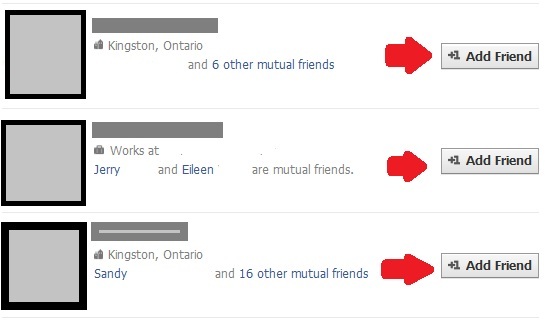 While many of us know Facebook applications (apps) as those annoying games friends play. There are a number of truly useful applications for pages. These applications are displayed just below your cover photo. While the photos application is static (i.e. you cannot move it) all other applications can be repositioned, visually edited to remain consistent with your brand, and renamed. Many applications are developed by third-party developers and can do anything from display your Twitter feed to showcase your Pinterest account to highlight your RSS feed from your website. Viola! You’re done. 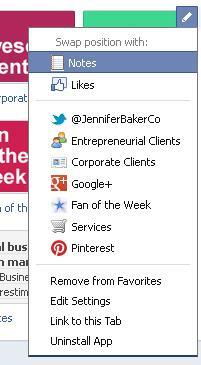 It’s a good idea to clean up any unused applications to ensure your Facebook page’s navigation remains simple! Pinterest is a social media website that allows users to save (or “pin”) images to collections (or “boards”). Users develop pinboards to categorize their pins. For example, a user planning a wedding could have a pinboard for bridesmaid dresses, bouquets, and shoes. The site is particular popular with females; in the United States 83% of users are women. 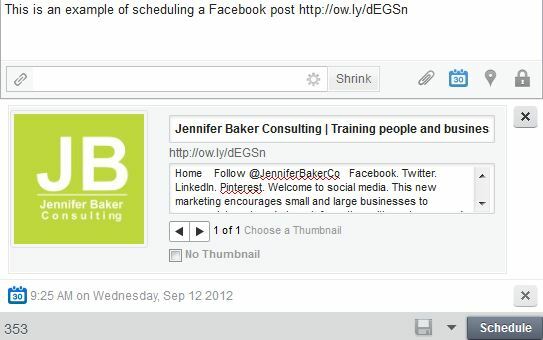 There is a new application that embeds your Pinterest boards on to your Facebook Page! 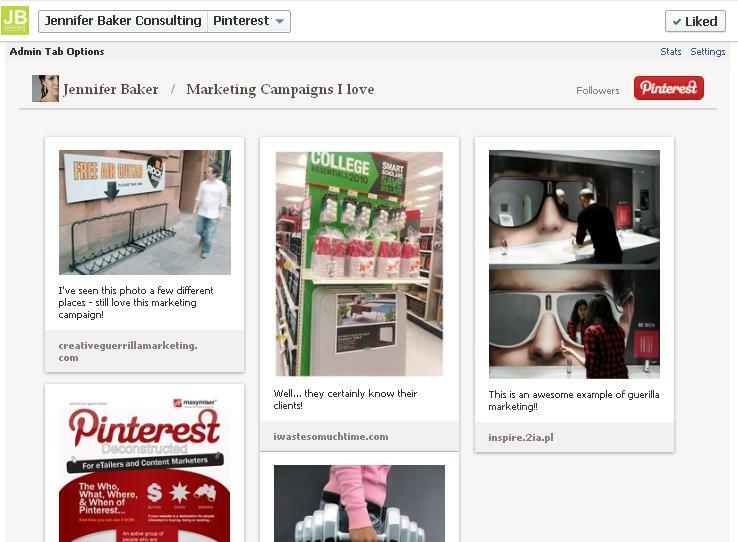 The Pinterest Page App will display either a single pinboard of your choice, or all your pin boards! This is a great crossover for wedding planners, florists, clothing retailers – the sky is the limit!